The world can be a scary cruel place, but thankfully we have PJs, Netflix and a jar of cookie dough to soothe our soul. Sticking to this plan, we have gone through jars of Scoopski dough, and excitingly enough, they have a range of fab new flavours to snuggle up with this winter! We are in love with the new caramel sea salt flavour that has a delightful crunch to it. Armed with a spoon, you can follow our lead and dig right into the jar (tastes heavenly when heated for 20 secs in the microwave) to relish the (well-balanced) sweet and salty goodness with a 'yummmm'. We tried it as a topping on bread, and breakfast was a lekker! The Nutella chocochip dough can drive any chocohead insane because it's so rich and chocolatey! We loved the robust flavours of Nutella and loads of chocochips packed into the dough. If you go bonkers over chocolate, this is the jar to binge on, for sure. The not-so-cray fans of chocolate, give this a miss (try Tiramisu, instead) or best try it with milk to tone down the flavours (it's really heady!). There's also fab new additions like charcoal mint, red velvet and nutty bon bon. 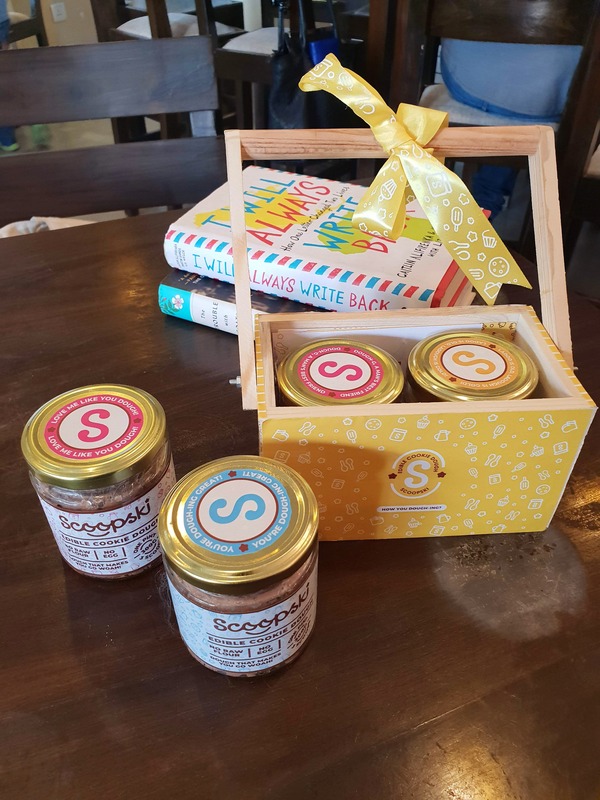 You can now get your fave Scoopski jars delivered right to your doorstep in any part of the country! If you're in Kolkata, you can also pick them up from 8th Day or Terminal_11. The Scoopski jars come in two kinds of flavours - Bold and Signature. The Signature ones are priced at INR 400 and the Bold at INR 300.